Typha angustifolia belongs to Typhaceae, known as Cattail or Lesser Bulrush. Cattails or bulrushes are wetland plants, it can grow till 3 m tall. with spongy, strap-like leaves and starchy, creeping stems. The leaves are alternate and mostly basal to a simple, jointless stem that eventually bears the flowers. The flat green sword like leaves run straight up and down, perpendicular to the water. The flower has two parts; a brown cylinder (the female part), and a yellow spike (the male part). 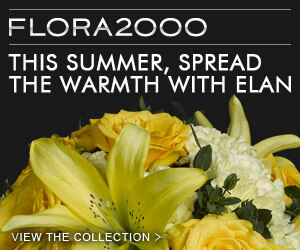 In places which have four seasons, Cattails flower from May to July. In early fall, the brown flower head pops open, letting its fluffy seeds emerge. These seeds are carried by wind or water to new places. So Cattail plants are wind-pollinated, of course another way of propagating cattail is by division. I think Cattails plants are whole year round green and flowering in Singapore, not that very sure. 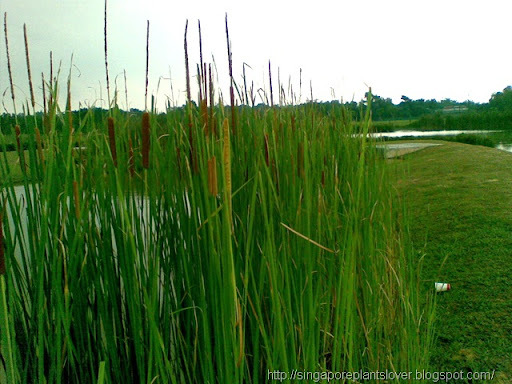 Anyway, not many Cattails plants can be found in Singapore now. 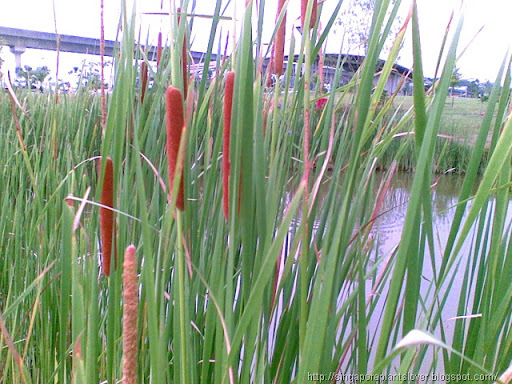 I enjoyed playing with the Cattail flowers and the seeds so much when I was a kid. Boys like to use the the stem as swords to fight with each other, and girls like to blow the fluffy seeds to make some silly wish in the wind. I miss those happy childhood time playing around in the nature, unlike children now enjoy most time in front of computer. LOL. What would a water garden be without cattails? They're a must for a natural look. You will know a lot of other nature lovers at Rambling Woods. These are wonderful cattail photos! They can be used as candles, too. I don't know how, but we did that when we were children. Now I like leaving them where they belong and simply looking at them. Lovely post. I especially enjoyed the image of you and other children playing with them long ago. You have captured the various stages of the Cattail so well with the wonderful colour on the heads. Don't we all wish for the heady days of youth?